Keep your grill looking good with this fl oor length cover up. Made of extra thick vinyl to withstand the elements and keep your pride and joy safe and dry. 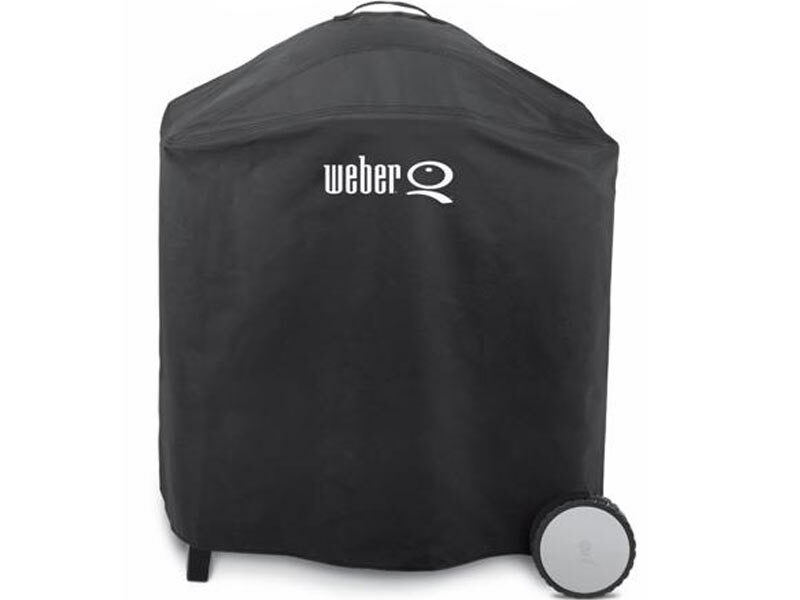 Fits Weber Q 1000 and Weber Q 2000 series gas grills when used with the Weber Q stationary cart.Fits Weber Q 3000 gas grill .